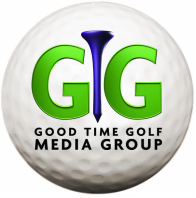 GoodTimeGolf.com is designed to allow visitors to see golf videos that encourage people to travel and play golf. This collection of videos was originally distributed on Public Television, Fox SportsNet, Comcast SportNet, or were nationally syndicated. Each and every episode is made with the average golfer in mind…the person that simply enjoys the tranquil beauty of a golf course with their best friends.